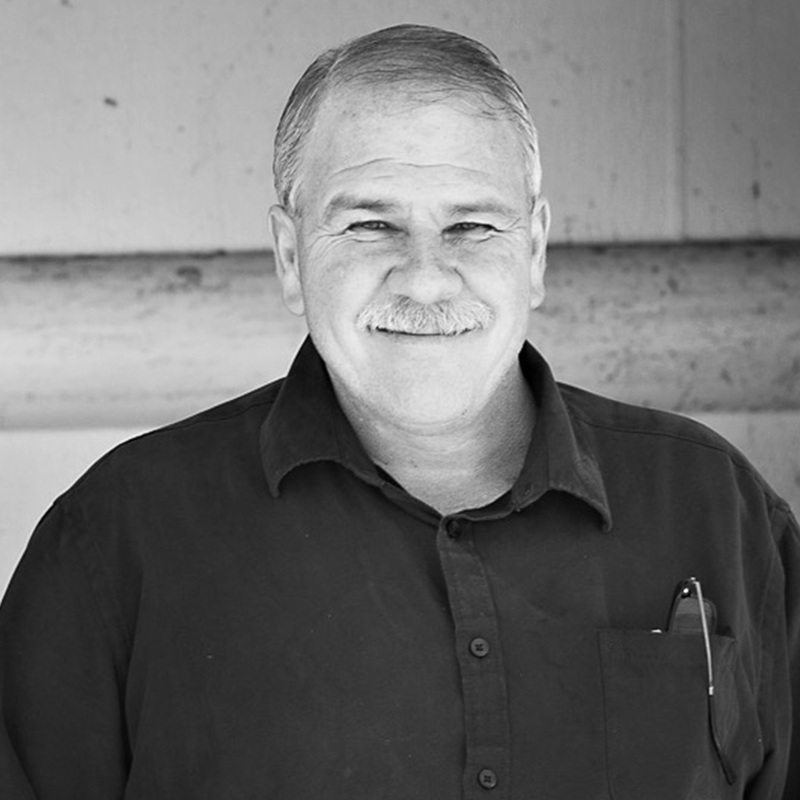 Bob has been in the construction industry for over 27 years doing drywall and steel stud framing. He specializes in drywall finishing and custom finishes, and brings quality, timeliness and customer satisfaction to all the projects that he is a part of. Born and raised in Southern California, Bob enjoys playing golf and watching NASCAR in his free time.